We are back with another quick and simple Halloween cocktail. 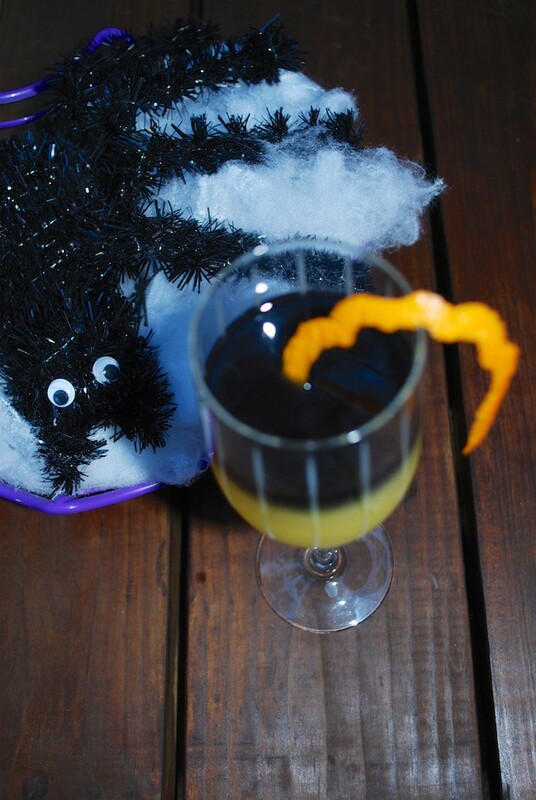 The Halloween Vodka Mimosa! 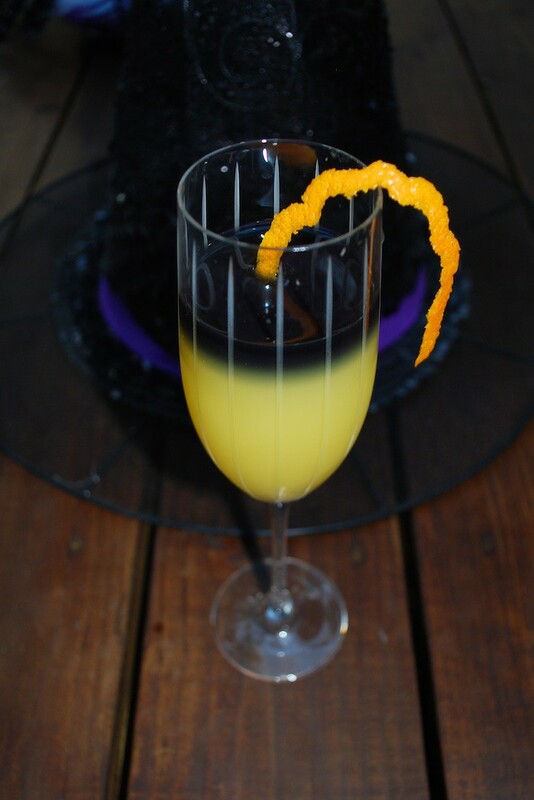 The champagne adds a lot of character to this drink and will help you please more of your guests that just serving a simple Halloween Screwdriver cocktail. Black vodka works great when thinking of new spooky drinks to serve at your Halloween party! We hope you are able to enjoy some of our favorite Halloween Cocktail recipes this year and remember to drink responsibly if you will be out on the roads! 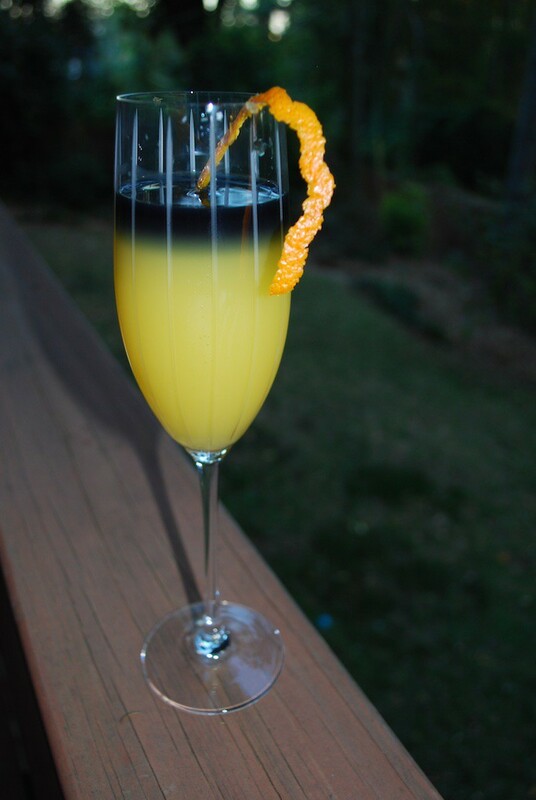 Carefully pour your black vodka over the back of a spoon on top of your OJ/Champagne mix. Enjoy your spooky Halloween cocktail!